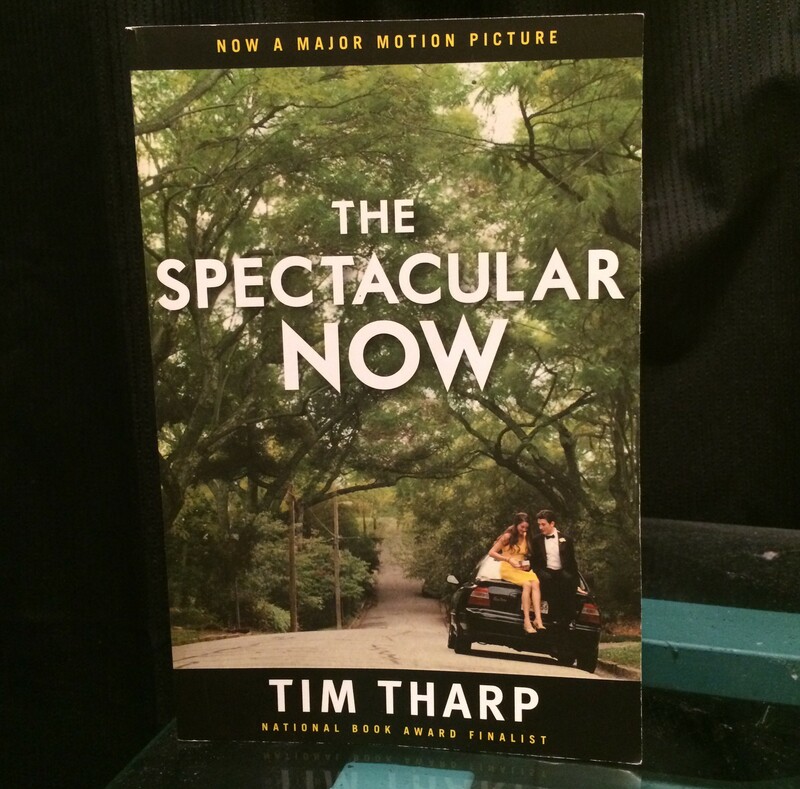 How Spectacular is The Spectacular Now? The most recent books on my to-read list I found by Googling books similar to John Green’s works. Within the bulk order was The Spectacular Now. They made it into a movie and it made it onto my Googled list, so I assumed it would be pretty spectacular. Sutter Keely is a fun loving high school senior with little ambition for anything other than getting drunk at the best party that night. He spends the duration of the novel fighting for his ex-girlfriend to come back to him while simultaneously befriending Aimee Finecky and trying to increase her social status. Sutter is a likable character and the life of the party, and it isn’t until the end chapters that his character is able to achieve some real depth. Aimee Finecky is unapologetically herself, and Sutter is able to help her reach her full potential and become more stable on her own two feet. The Spectacular Now told an important story about relationships. Although it’s set in high school, it takes the superficial bond between a girlfriend and boyfriend and makes something real out of it. Relationships can be like that- it’s not always about the happily ever after but what you get out of them. You learn things from relationships; even the worst ones teach you a valuable lesson. They help you grow, and sometimes that means growing apart. But The Spectacular Now starts with a superficial relationship and morphs into the characters’ self-discoveries. This book is well suited for the high school age group, especially those struggling with those big decisions and milestones in their lives. It’s good because it’s not a heavy read filled with philosophical “coming of age” advice. Instead, it shows the transformation of a group of people and how they handle these milestones and make decisions for themselves. I don’t think this book is life-changing, but it could be of comfort to others to know how the characters handled similar situations. Was it Spectacular? Maybe. Depending on your experiences you might relate to this book on a deep and personal level. Or you may just think it’s a fun coming of age and romantic comedy-like book. It’s worth the read, and I definitely recommend reading before watching the movie (as always). The endings differ and I can’t say I agree with the movie ending as much as the book ending. Overall, Sutter Keely takes you on a high school adventure and will stir up any old memories you haven’t thought of in a while. The verdict: Well worth the read before the watch. Haven’t read the book, but the movie was something beautiful. An important watch for any teen out there. Good review. Thanks for the comment! I agree, great movie too!